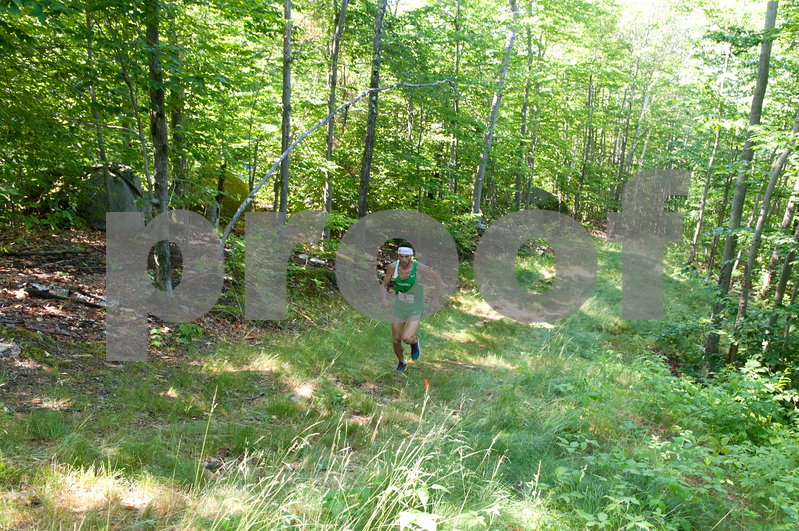 The 25th Cranmore Hill Climb was held on June 24th at Mt. Cranmore in Conway, NH. The overall winner was 6 time World Mountain Running Champion Marco De Gasperi from Italy.